Cuba continues to add new product and remains a hugely popular destination for Canadians. A classic destination for Canadians is making big strides. With its amazing beaches, vibrant cities, colourful history and range of price points, Cuba has always held a special allure for Canadians. The fact the country keeps re-inventing itself and adding more options makes things that much better. “Cuba offers travellers a winning combination of unspoiled beaches, unique culture and world-class historic site. 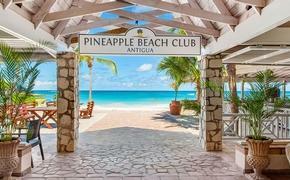 together with a mild year-round sunny climate and a wide range of affordable vacation options,” said Andrew Dawson, COO of Sunwing Travel Group. Dawson said Sunwing this summer is introducing a weekly service from Toronto to Cayo Largo from July onwards. New for this year is Sunwing’s direct flight service from Toronto to Cienfuegos, known for its UNESCO-recognized historic centre. Dawson said Canadians who choose to visit Cienfuegos can stay at the new Memories Trinidad del Mar, situated on the white-sand shores of Ancon beach and also within easy reach of historic Trinidad centre. 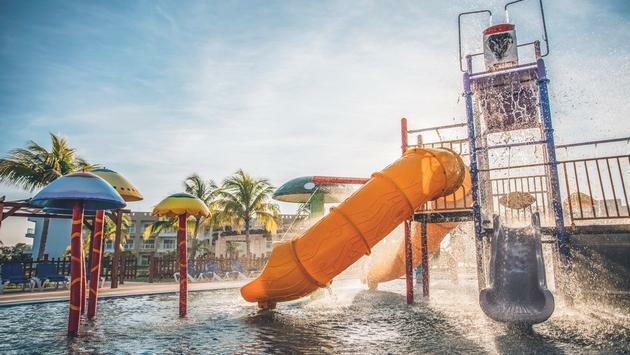 The Iberostar Holguin offers amenities and activities for guests of all ages and tastes. Dawson said travellers looking for beach escapes can head to Varadero and Cayo Coco for “crystal clear waters, billowing palm trees and powdery white-sand shores. A great choice for those visiting Varadero is Grand Memories Varadero, a family-friendly resort situated on pristine shores. Those looking for culture can head to the historic city centre of Havana or the fascinating “City of Heroes”, Santiago De Cuba. 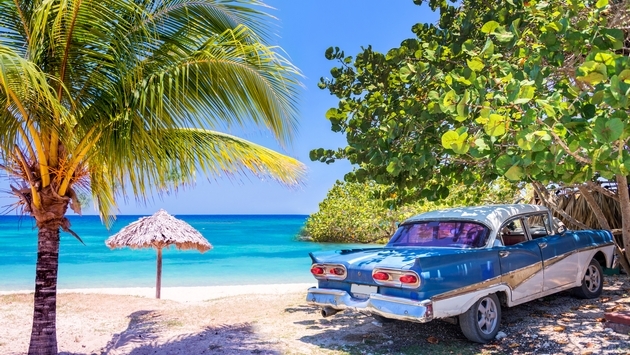 Sunwing offers flights to eight destinations in Cuba from 25 gateways across Canada, making it easier than ever for Canadians to vacation better. 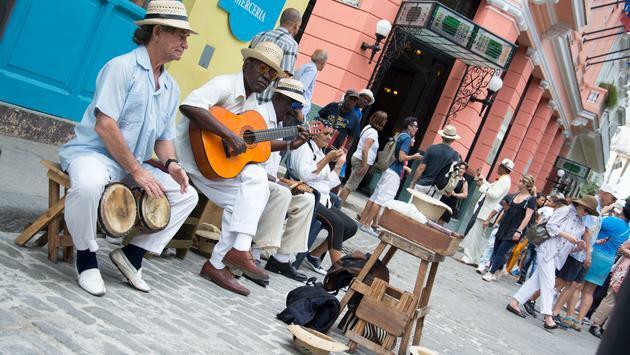 “As you know, there is a deep connection between Canada and Cuba, because we were one of the first countries to visit Cuba as tourists, said Transat’s Commercial Director, Nicole Bursey. .”Many Canadians say they travel there for the people of Cuba, for the richness of the culture and the history of the country. That is why Transat’s Duo, where travellers visit both Havana and Varadero, is always a great choice for the undecided , offering a rich combination of the culture and excitement of the city with the relaxing beauty of the beach. Swimming pool at the Grand Packard Iberostar in Cuba. A lot is happening in Cuba these days, with the opening of three hotels sold by Transat,” Bursey said. In December of last year, the Paradisus Los Cayos in Santa Clara opened. Another brand-new hotel opened in January, the Grand Muthu Imperial, which is the only adults only hotel in Cayo Guillermo. “This is a welcome addition since some clients are looking for this type of vacation option,” Bursey explained. Just this past February, the iconic Hotel Internacional in Varadero reopened, completely renovated and became the Melia Internacional. The hotel, inaugurated on December 24, 1950, is considered the “brother” of the Fontainebleau in Miami Beach because of its architectural style. Musicians playing on the street of Havana, Cuba. “Next summer, we’ll see the opening of the Ocean Arena Blanca, the first hotel in Cayo Cruz, which will give travellers closer access to the city of Camaguey, which has a vibrant cultural life, and a 500 year history, “ she added. Cuba remains an important part of our south program and Transat offers a wide variety of product, making it possible to find the perfect option for every type of client., Bursey said. The newest hotel star on the island is undoubtedly Iberostar’s Grand Packard in Havana. Comprising 321 rooms and suites, the luxurious lifestyle hotel located on the popular Promenade (Prado) has been completely renovated, TravelPulse Canada’s Catherine Maisonneuve pointed out in a recent story. 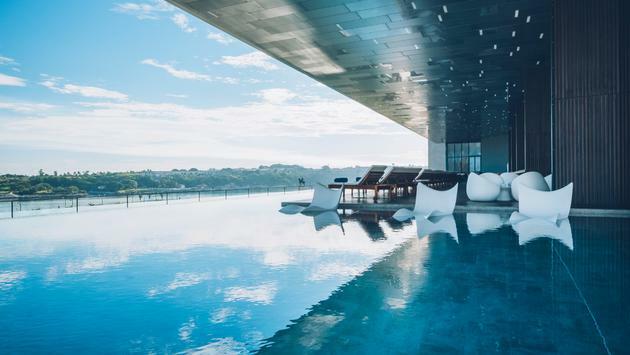 The new portion of the building has an infinity-style outdoor pool with a bar and restaurant that offers a panoramic view of the city from its terrace. A high-end gym and spa complete the service offer on the upper floors, while three other restaurants, a cigar lounge and a piano bar are located on the ground floor.